Our range of products include acsr conductor wire, aluminium conductor wire and insulated conductor wire. 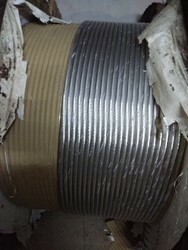 We offer ACSR Conductor Wire. 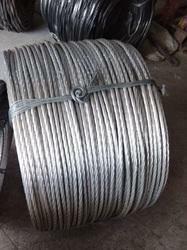 We offer Aluminium Conductor Wire. We offer Insulated conductor Wire.